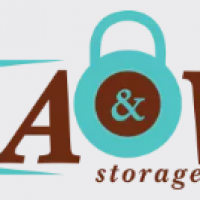 Here at A&W Storage we have multiple storage units in sizes small enough for the superhero fan and big enough to hold grandma's massive dining room table in between holidays. 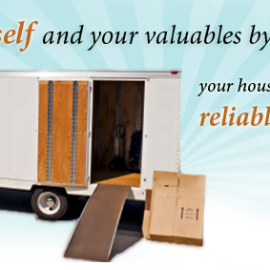 Starting at 5'x5' and ranging in size up to 20'x30' with several choices in between, there's sure to be a storage unit that's right for you. Our units are 42% climate controlled while the national average is 17%! Units come in all sizes, providing you the flexibility to store large and small items that are extremely sensitive to the intense cold and high heat.